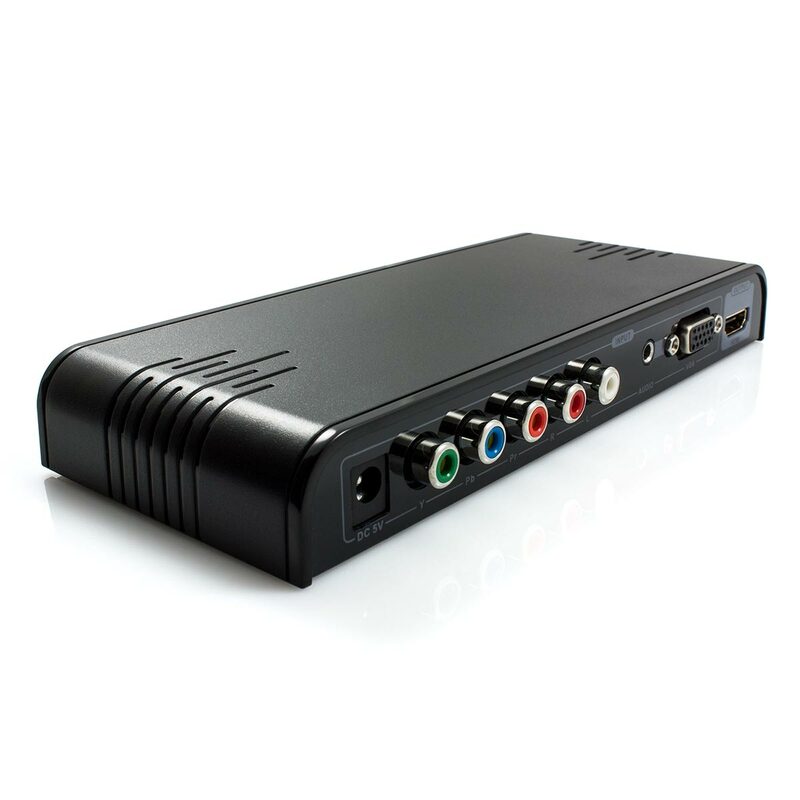 Converts VGA or Component Video to HDMI with Pristine Quality 720p or 1080p! 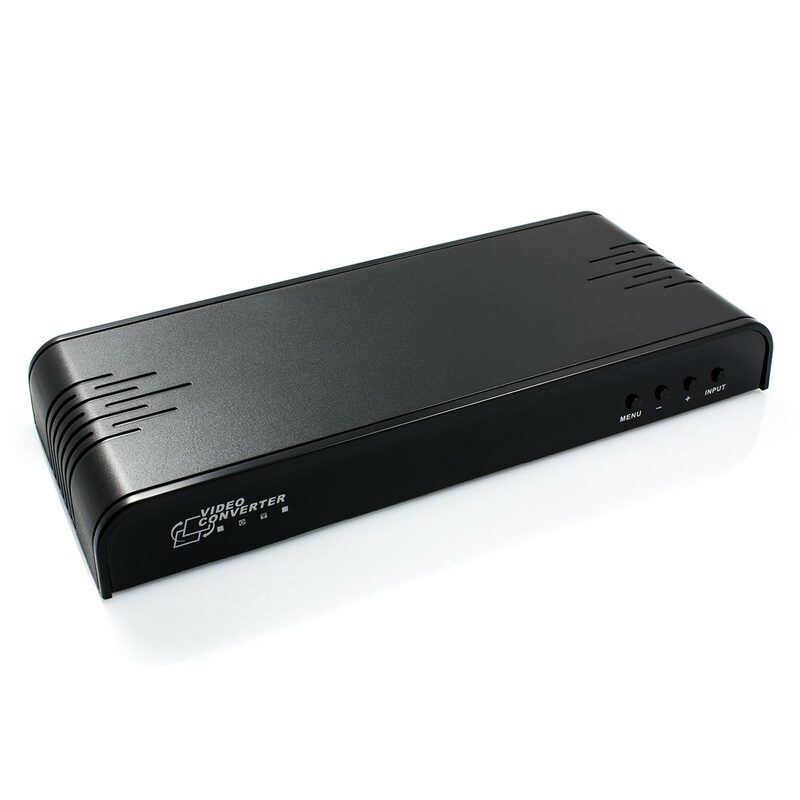 This exceptional unit provides the perfect solution to connect any source devices which features either a VGA or component video output to a display via HDMI. 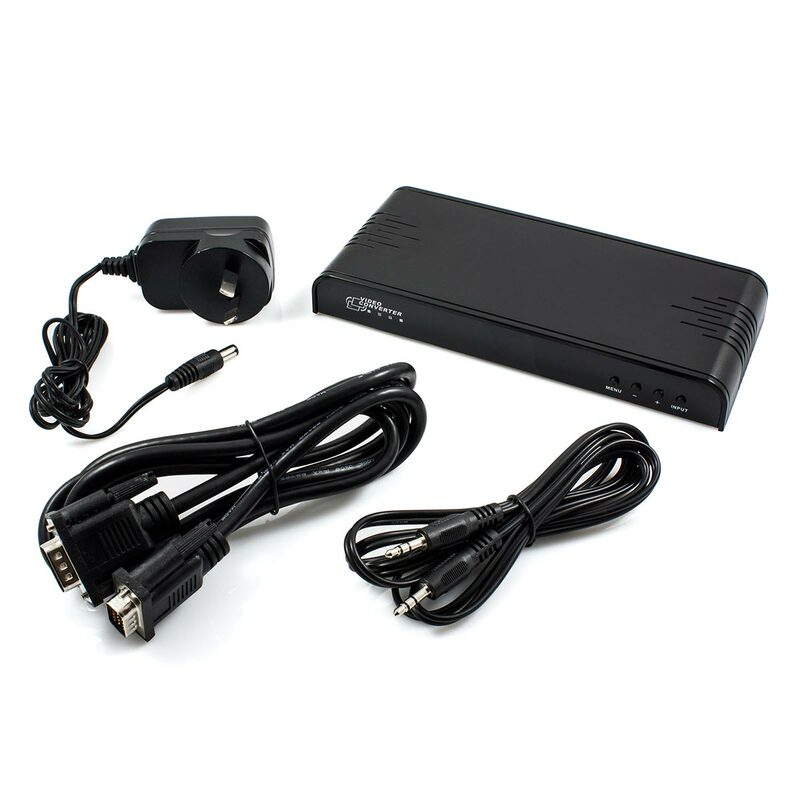 This compact unit also offers the convenience of featuring a stereo input (L/R RCA and 3.5mm) to enable the mixing in of the audio stream which will be output via the HDMI connection. The end result is a single HDMI audio and video connection which seamlessly connects to the latest high definition display technology. The inbuilt scaler will convert a variety of input resolutions to high quality, razor sharp 720p or 1080p high definition video. The OSD (on screen display) offers advanced calibration settings for both video and audio. This easy to use interface will provide all the control you require to ensure a perfect video and audio conversion. Get connected in minutes with this exceptional device.